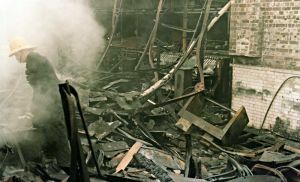 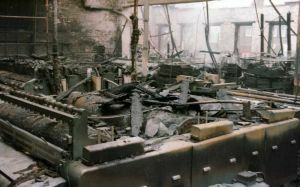 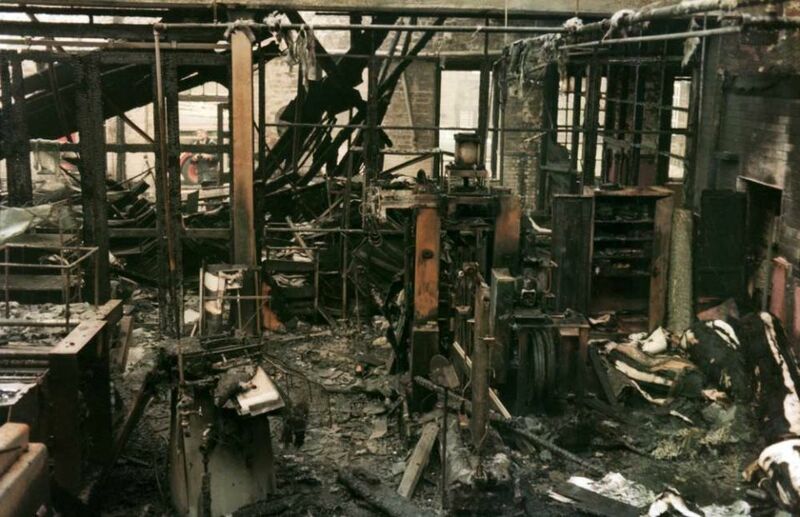 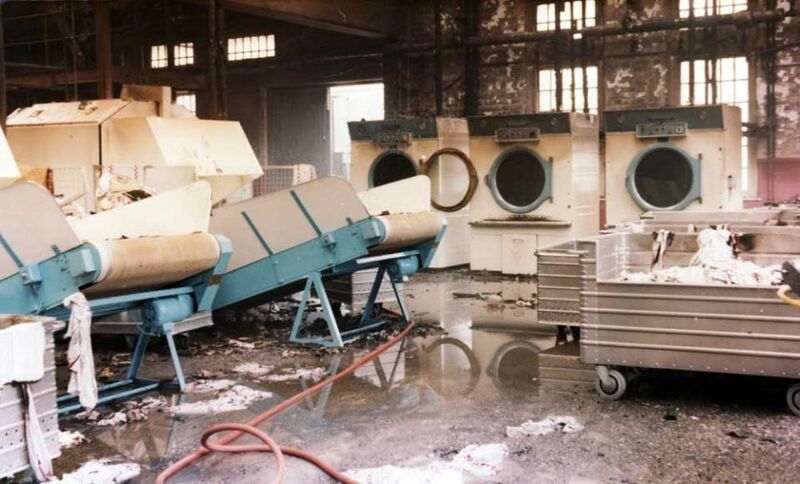 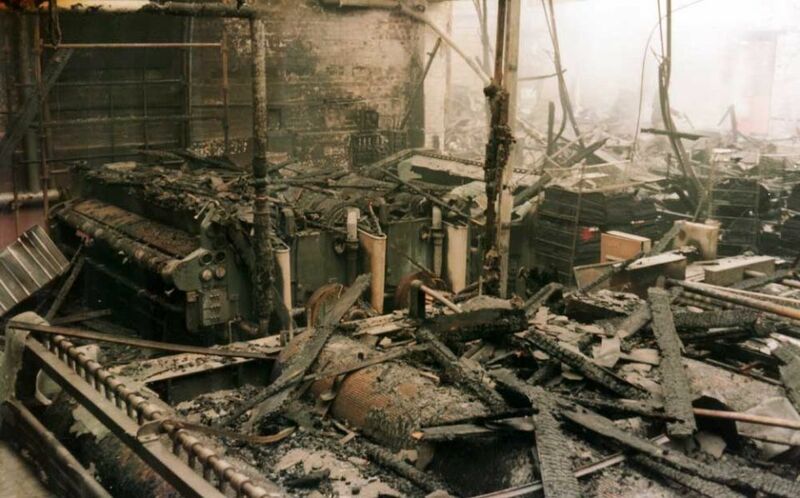 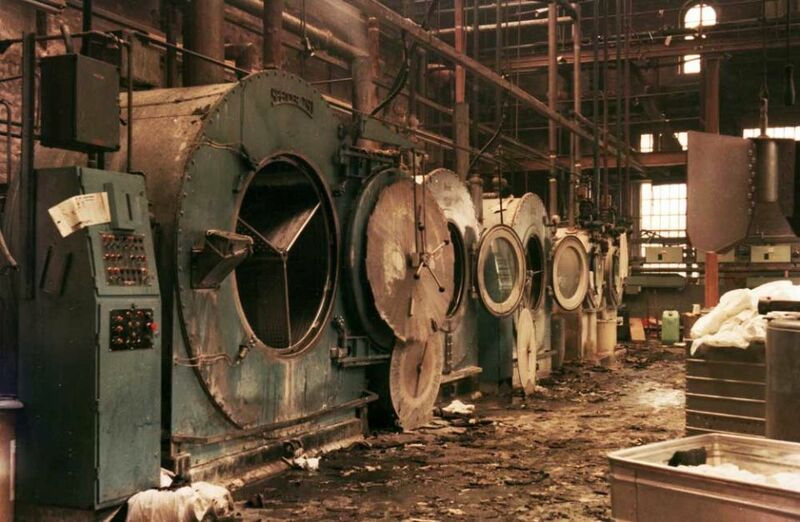 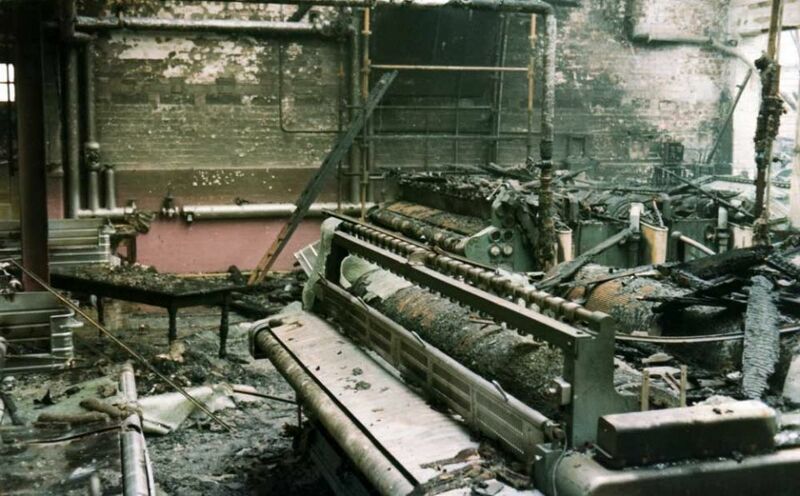 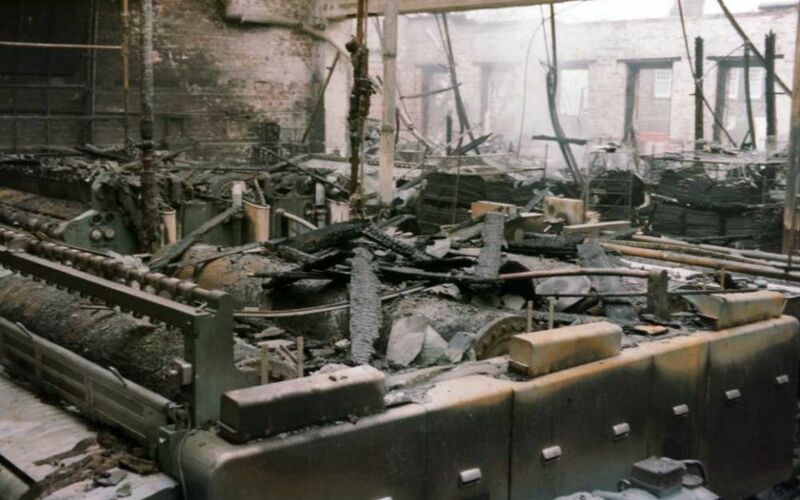 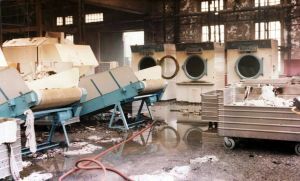 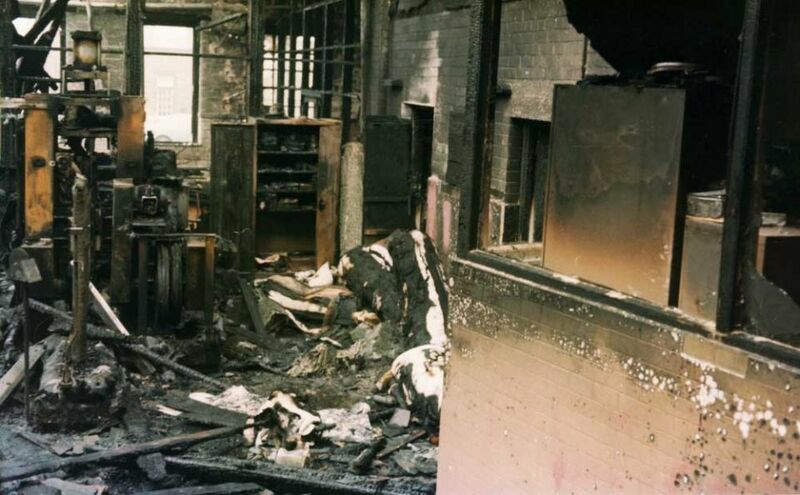 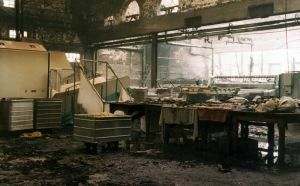 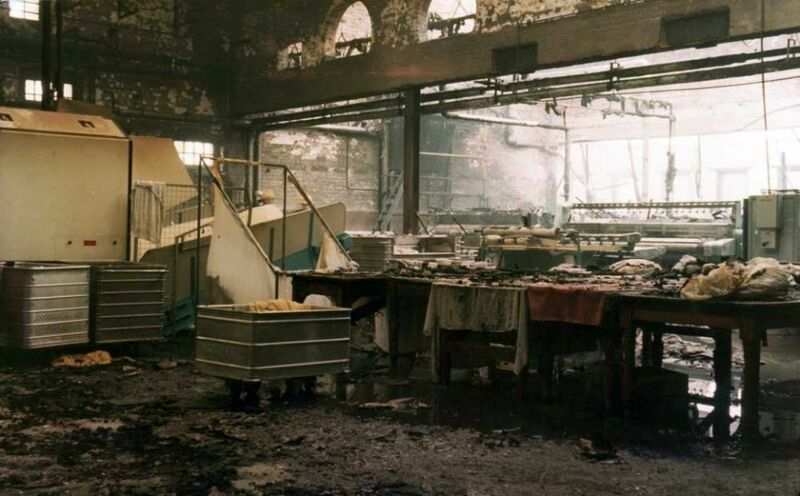 In the late 1970’s, the laundry at High Royds was gutted by a serious fire. 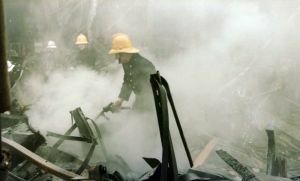 Here we have a wonderful collection of images recording that event. 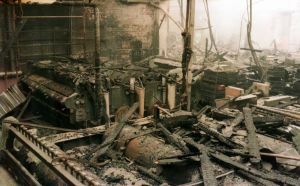 Many thanks to Mr Tom Booth, from the Sports & Social Club, for sharing them. 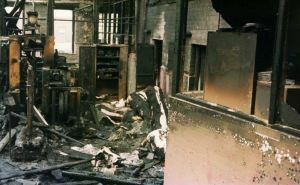 Further information is scarce, can you help?